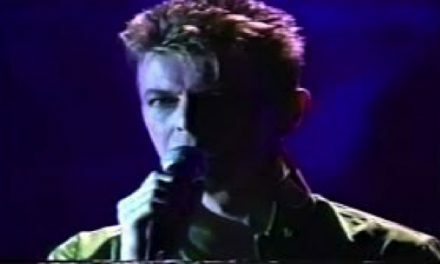 The Gouster was born in the summer of 1974, at recording sessions at Philadelphia’s Sigma Sound during a break in the tour for Bowie’s Diamond Dogs album. 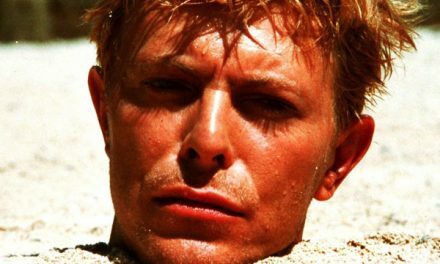 The sessions would eventually stretch into 1975, and would include Bowie’s collaboration with John Lennon on his first number-one song “Fame,” and would ultimately be released as Bowie’s breakout U.S. album, Young Americans. 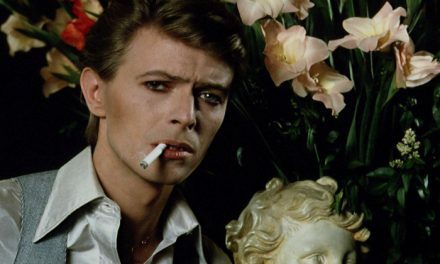 But while Diamond Dogs featured Bowie and a cast of English musicians putting a stake through the heart of his Ziggy Stardust character and toying with soul music—and Young Americans would boast a rockier, edgier soul-tinged sound that would entrance the massive FM-radio market—The Gouster was a pure soul record. 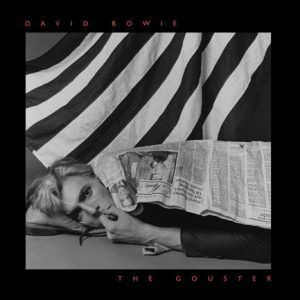 Versions of each of the seven songs on the album were released in one form or another over the years, but listing to The Gouster with its original, intended track order offers a tantalizing glimpse into where David Bowie was as an artist during this hugely fertile period of his career. It also represents an undeniable missing link between 1973’s Diamond Dogs and 1975’s Young Americans. There were people who had doubts, but because I knew David very well, I knew he could do anything. I always think of David as the ultimate casting director. When he chose people, he let them do their thing. The backing vocals–featuring Clark, tour singers Ava Cherry and Geoff MacCormack, and future star Luther Vandross–are another key ingredient of The Gouster’s soulful magic. Remarkably, the unforgettable backing vocals happened almost by accident. Clark and Vandross had accompanied Alomar to Philadelphia to check out the sessions, but they couldn’t just sit there idly by, either. When the pair, seated in the control room of Sigma Sound during a playback, chimed in naturally with the now familiar backing vocal response in “Young Americans,” Bowie immediately asked the pair to put their idea down on tape. 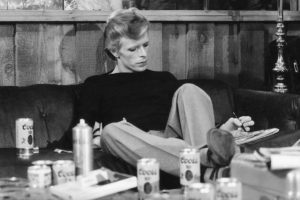 At the end of the week of round-the-clock sessions at Sigma Sound, Bowie enlisted a focus group of sorts to test out the fruits of his latest adventure. Shortly after that evening, Bowie and his band left for the second leg of his Diamond Dogs tour—now dubbed Soul Dogs—and Visconti headed to London to mix The Gouster. But Bowie wasn’t finished.